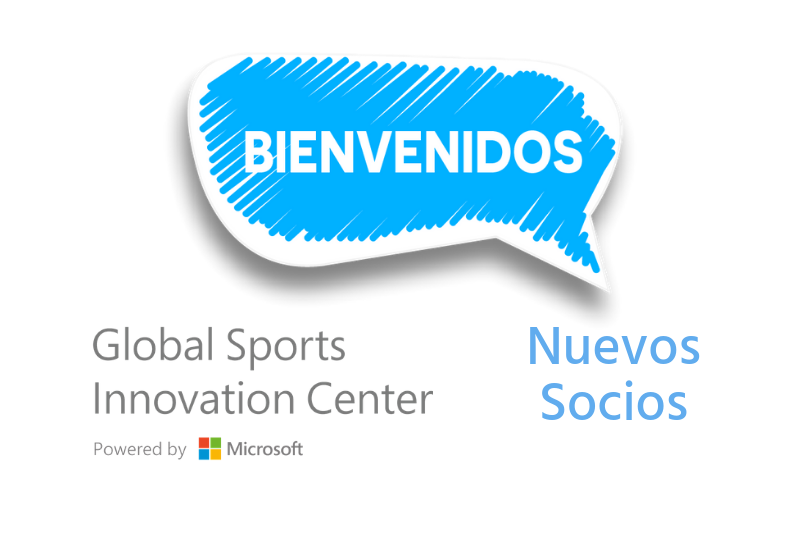 Global Sports Innovation Center (GSIC) is based in Madrid and it’s a non-profit association that was powered by Microsoft Sport Team in May of 2015. 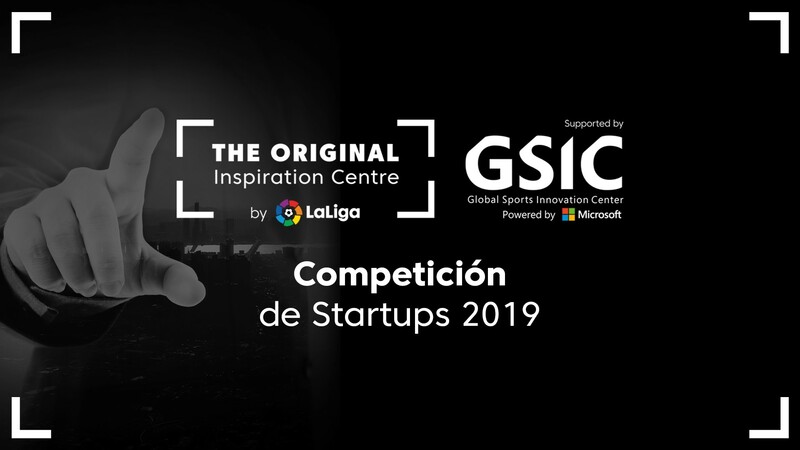 The GSIC was born as a meeting point for all the economic sectors linked to sports (performance, health, fitness, fan engagement, IT, sporting goods, wearables, tourism, education…). 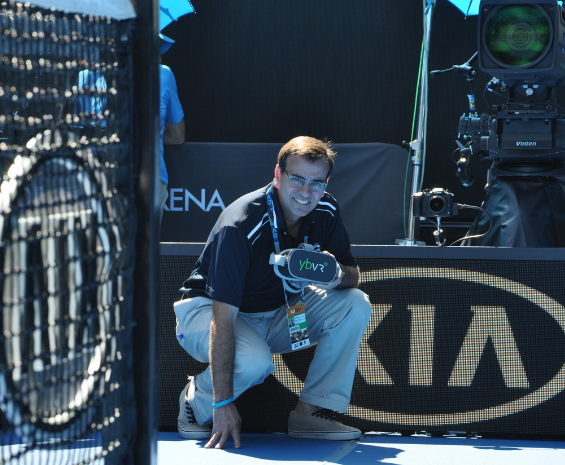 We have become a global reference for the sports industry connecting solutions, needs, talent and opportunities. 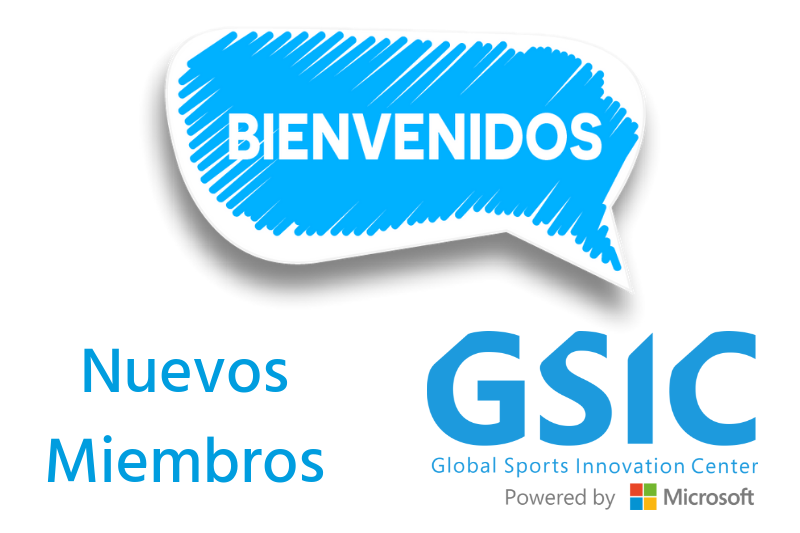 The purpose of the GSIC is to support sports companies and organizations in order to foster projects and activities that strengthen sports industry and also enable people to achieve a better quality of life, both through the experience of sport itself (professional and amateur) and as viewers. 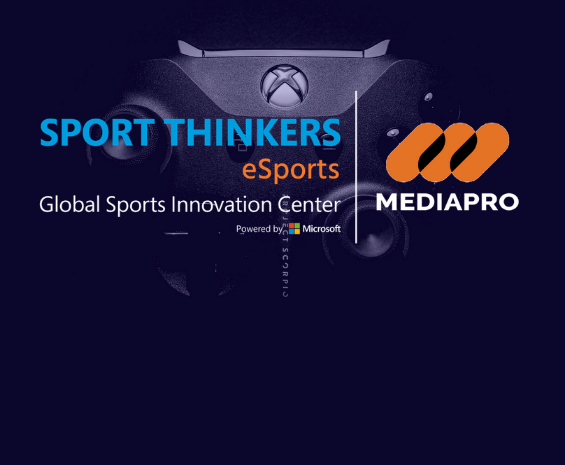 The Center represents a space where the experience ecosystem is developed, enabling innovation and the establishment of technologies in sports services, devices and venues. 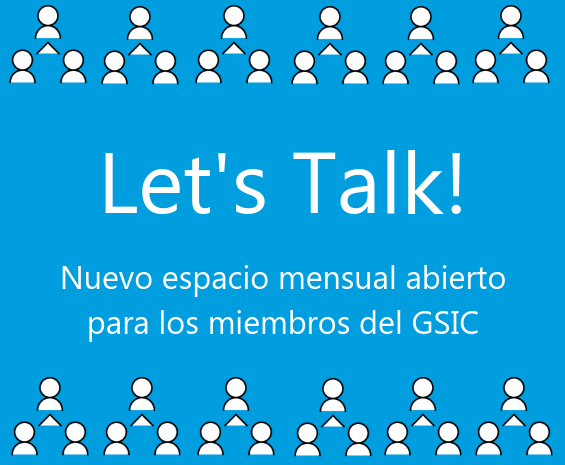 In the end we are helping our partners to create synergies and leverage opportunities. Our facilities also include a showroom area where the latest technology solutions and devices developed by our members are showcased. Sport Thinkers eSports – Anunciamos los ganadres! 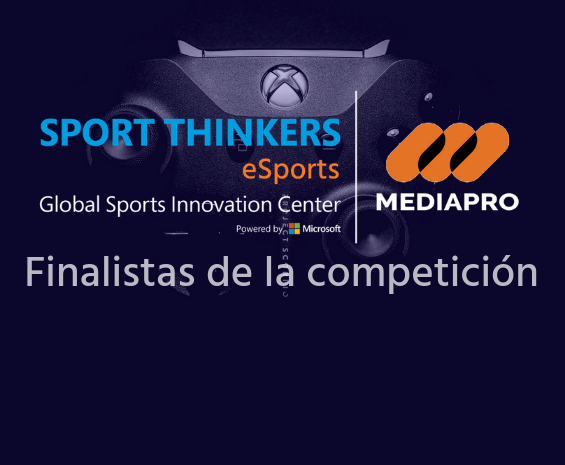 ¡Los finalistas de la competición Sports Thinkers eSports ya están seleccionados!